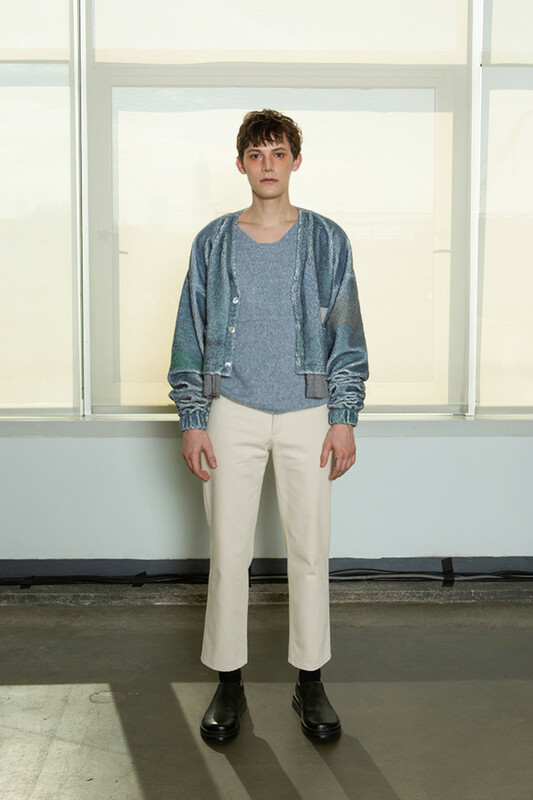 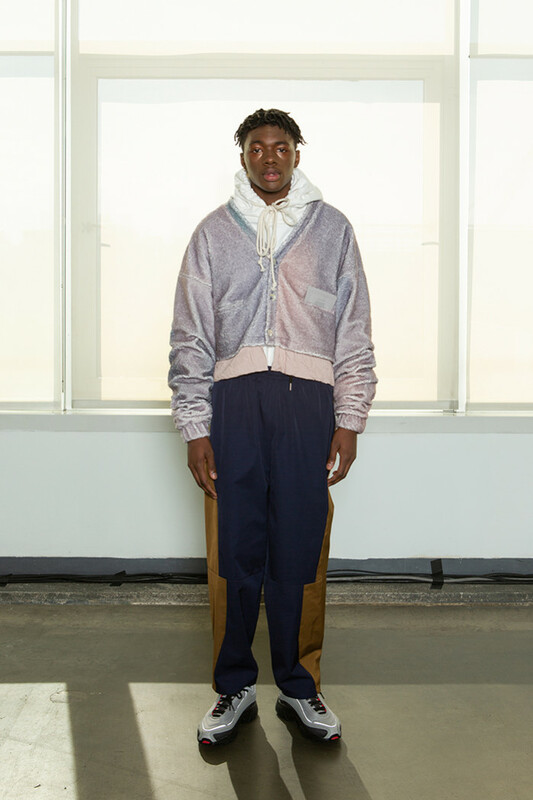 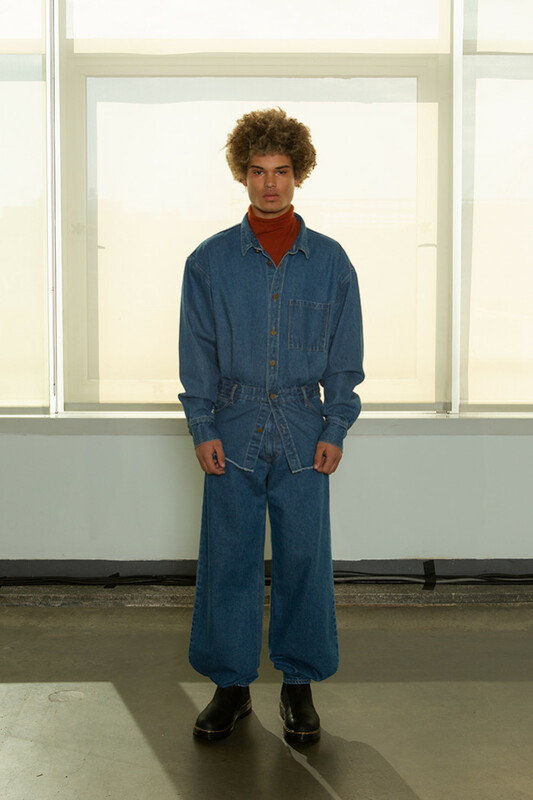 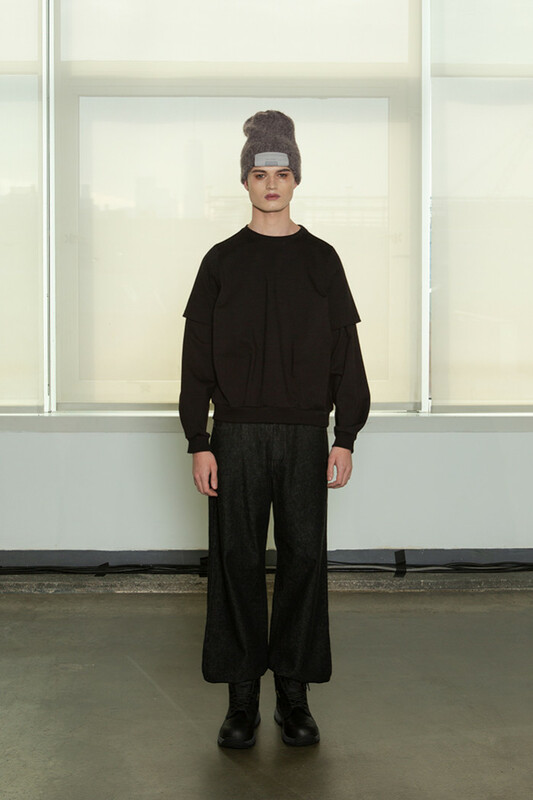 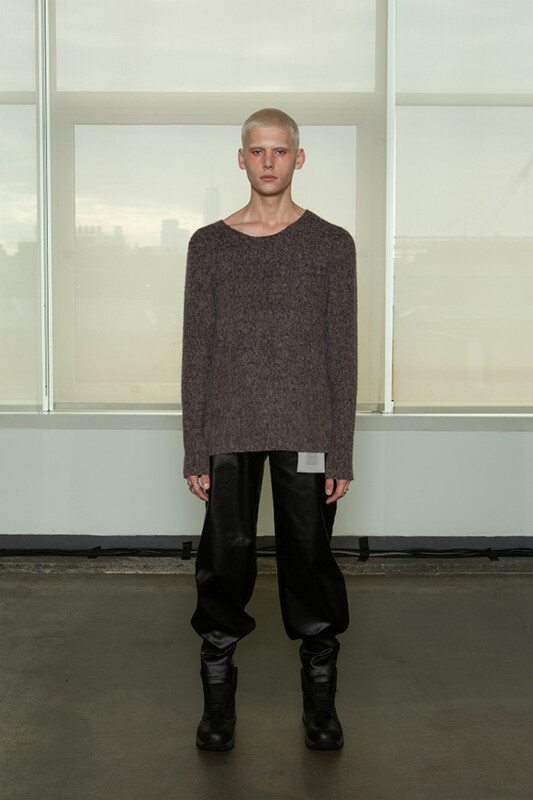 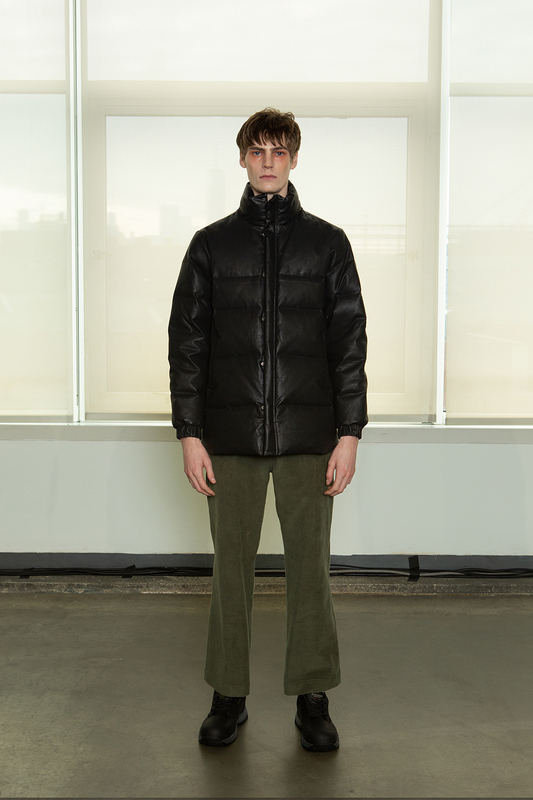 New York, NY – On Tuesday, February 5th, KEENKEE presented its Fall/ Winter 2019 Collection at Pier 59 Studios in New York City. 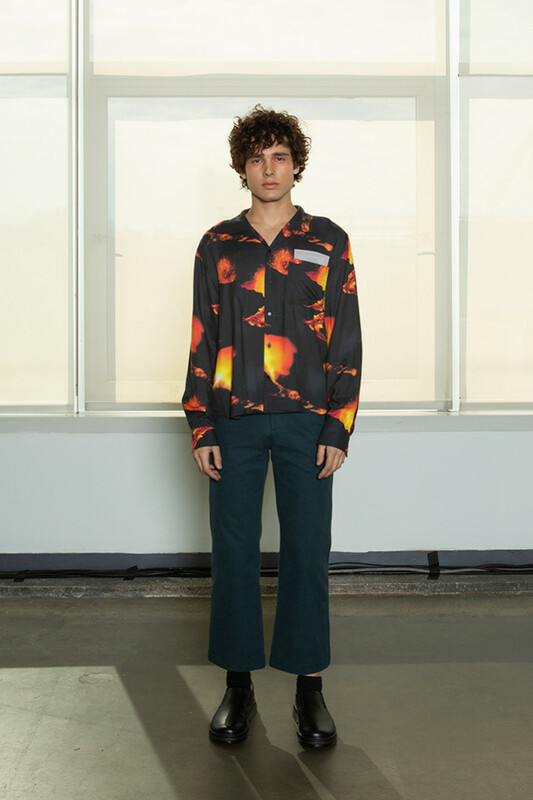 Inspiration for the KEENKEE Collection is drawn from murky, blunt objects with overlapping textures, colored with the indescribable, indefinable coloring & tone similar to Max Ernst’s works, brought together with small, big and twisted moments derivative of René Magritte. 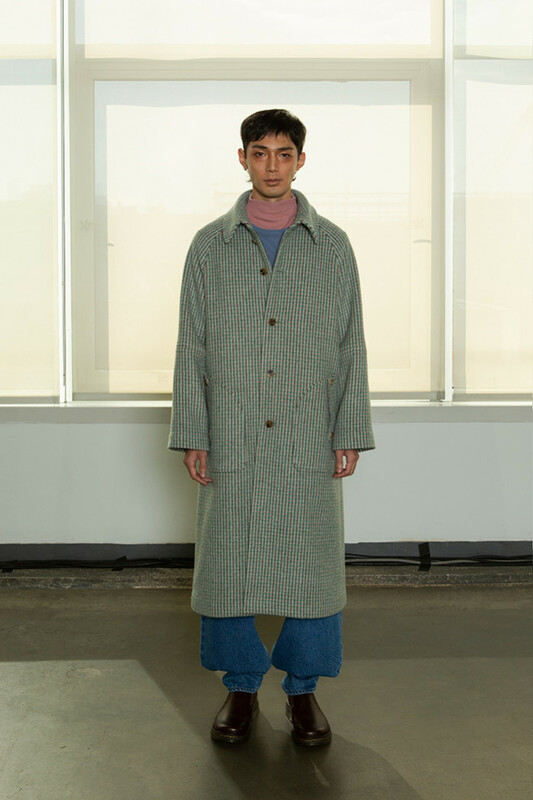 Seoul-born, New York-based designer Kee Kim who helms from a fine arts and graphic design background, uses styling for his second collection to create a unique collision of textures and treatments. 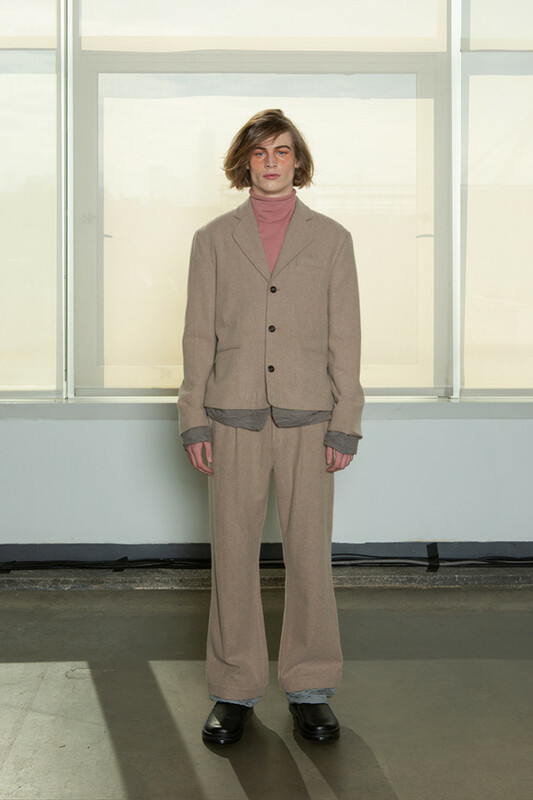 The Fall/ Winter 2019 collection focuses on softly re-defining menswear norms, playing with open-collared blazers, double-padded suit jackets, raw cut shirting & versatile body panels that double as pockets. 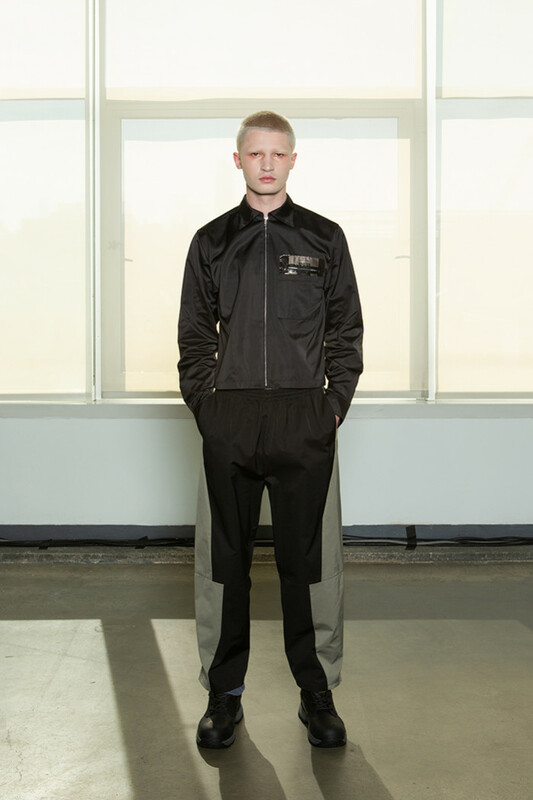 The brand explores carefully calculated treatments and visceral tactilities as the brand name implies – KEE- N-KEE. 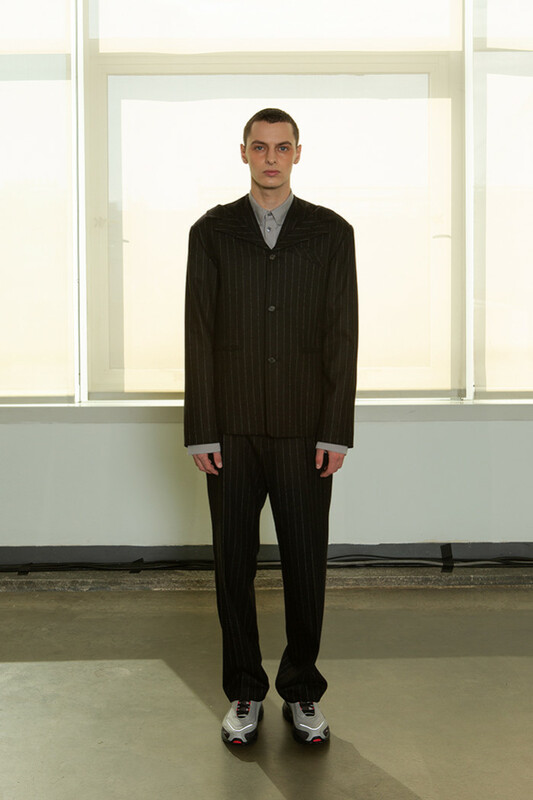 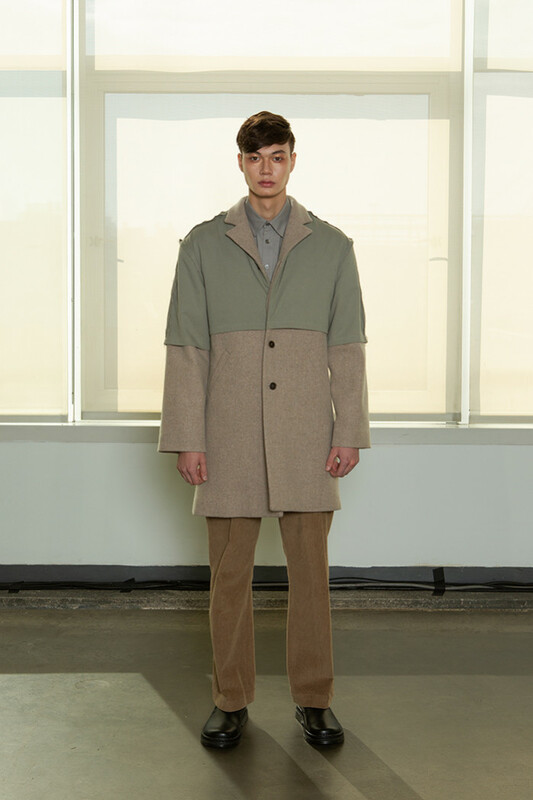 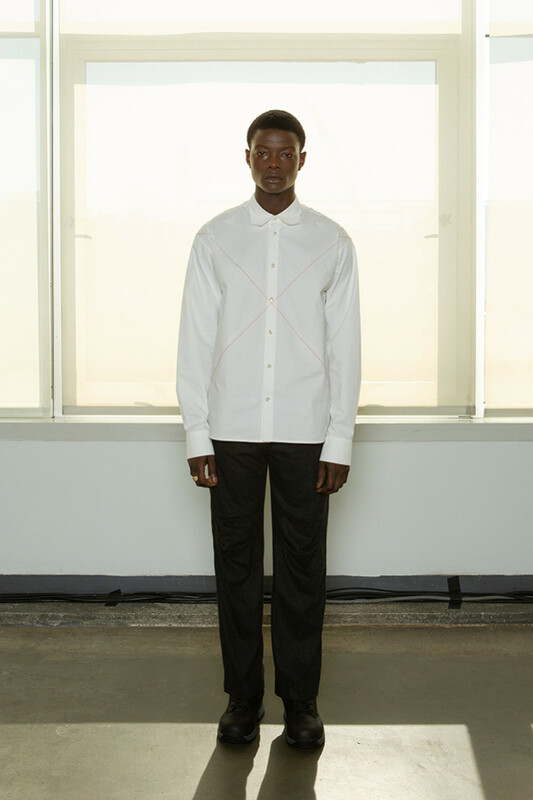 Founded in early 2018 by a Seoul-born designer Kee Kim, New-York-based menswear label KEENKEE proposes subtle-yet-visceral, modernized concept of sophistication under a theme ‘Relevant Layers.’ Kim observes a relationship between wearer and clothes as an intricate game, which comes from his comprehensive criticism on systemized lifestyle. 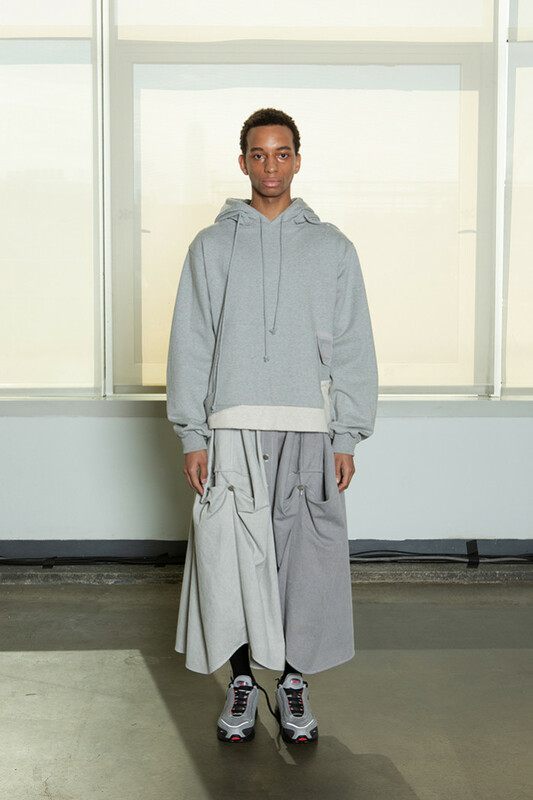 As a result of filtered imaginary extremes, unorthodox proportions and tweaked functions and details are introduced. 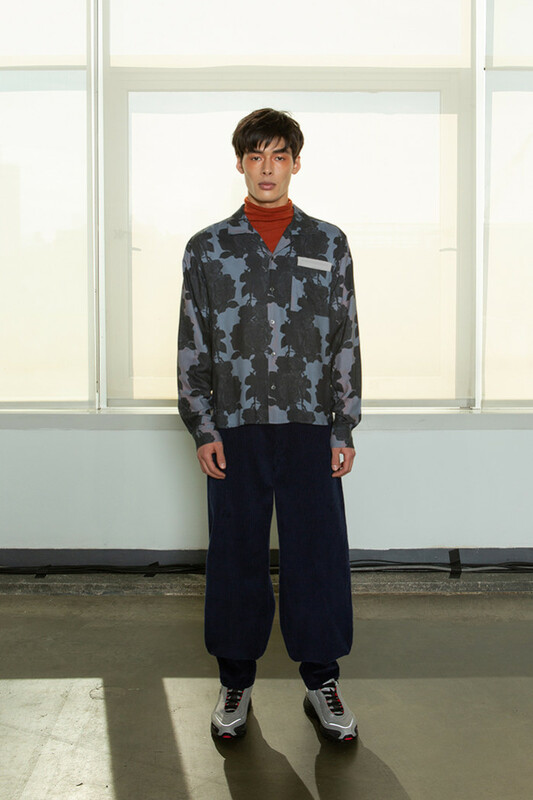 The outcome occasionally comes with his signature print and textiles. 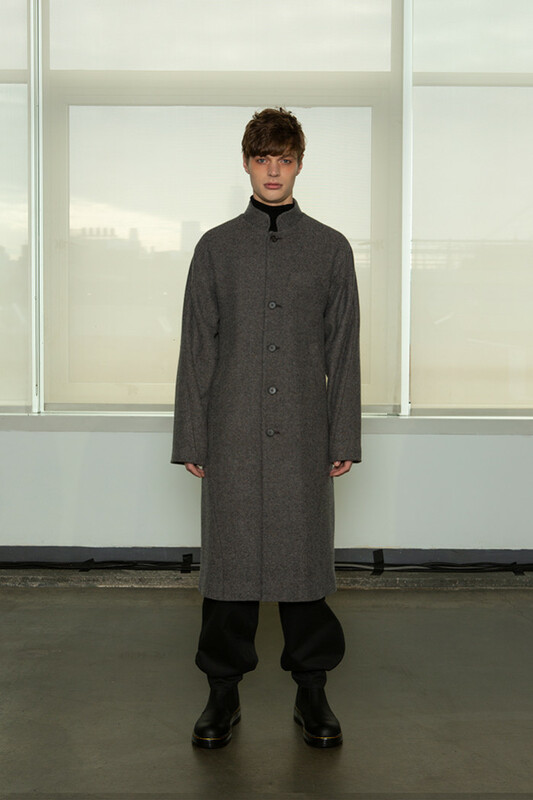 where he gained in-depth experience through Kee’ unique perspective lies in his background in graphic design, with an MFA from the Yale University School of Art, & time at branding/design consultancy 2X4, New York, engaging with over 30 projects for Prada as a senior designer. 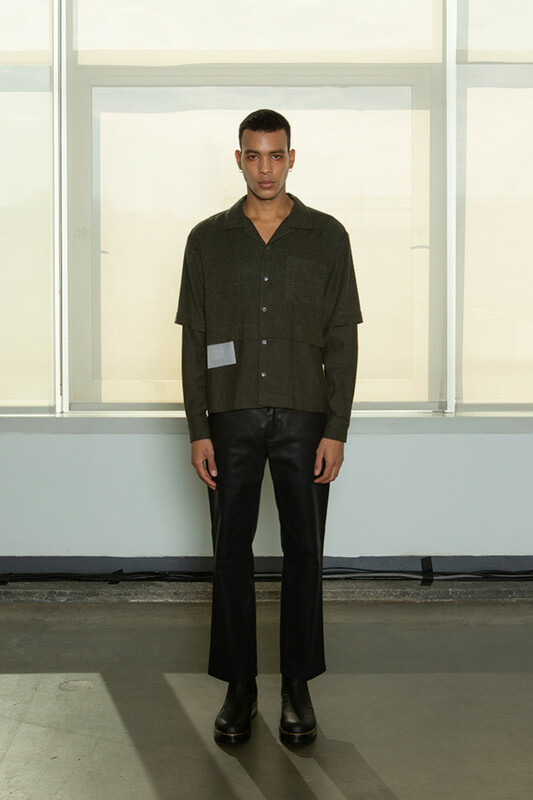 Toying with graphic elements and intriguingly avant-garde silhouettes, the ease with which Keenkee molds menswear’s established norms zeroes in on an understated method of experimentation. 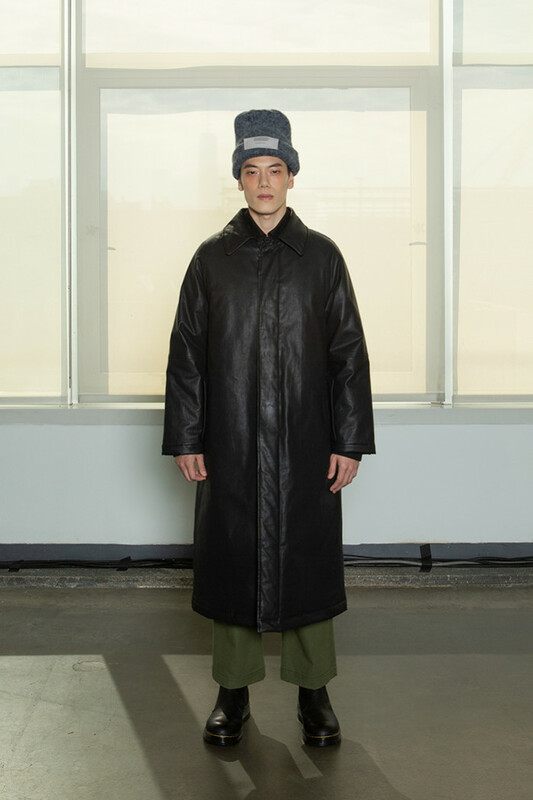 Filtering elements from workwear, streetwear, and formalwear through the brand’s distinctive aesthetic framework results in a singular strain of menswear, divorced from any of the associations attached to its reference points.